A proven transfer switching technology in a strong enclosure for the best power availability. 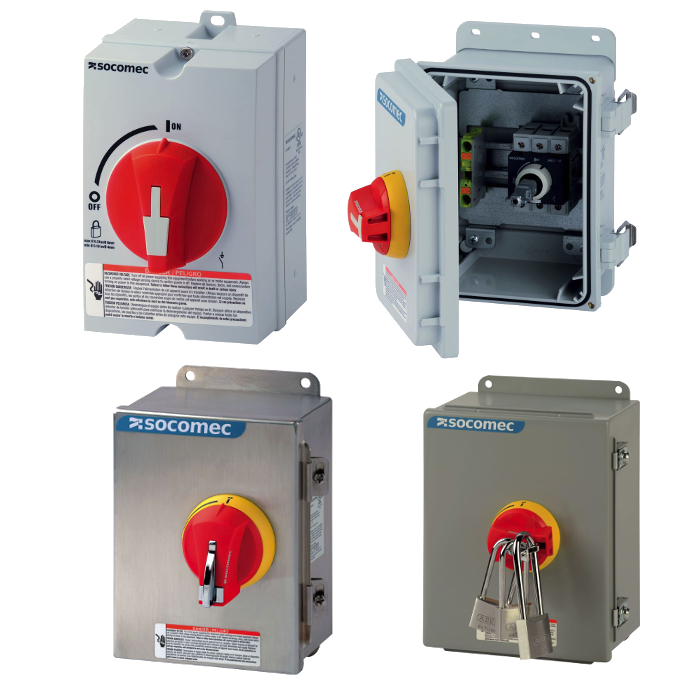 Enclosed SIRCOVER are manual transfer switches provided with an enclosure. They operate the transfer of low voltage circuits on load.